Enjoy up to 35+city/38+ highway MPG! Loaded Kia Optima Hybrid with navigation and heated/cooled seats! 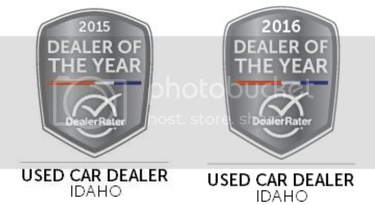 Image Auto Sales | Boise Used Car Dealer has been visited 12,795,667 total times.